Many seniors are susceptible to financial fraud, often at the hands of those closest to them. Too many seniors endure financial abuse behind closed doors. Victims sometimes lack the ability or courage to seek help. Their family members might be taking advantage of them by using credit or debit cards or taking valuable items from seniors’ homes. The damage inflicted can reach into the hundreds of thousands of dollars. In extreme cases, abusers force seniors to sign away their homes. The problem is growing in British Columbia and nationwide as the population ages. Organizations like the B.C. Centre for Elder Advocacy and Support in Vancouver and the financial institution Vancity have measured the problem. BCCEAS processed 1,375 calls in 2015 related to senior abuse. Most complaints involved financial matters. By early 2016, abuse cases reported to the centre had jumped by 30 percent. 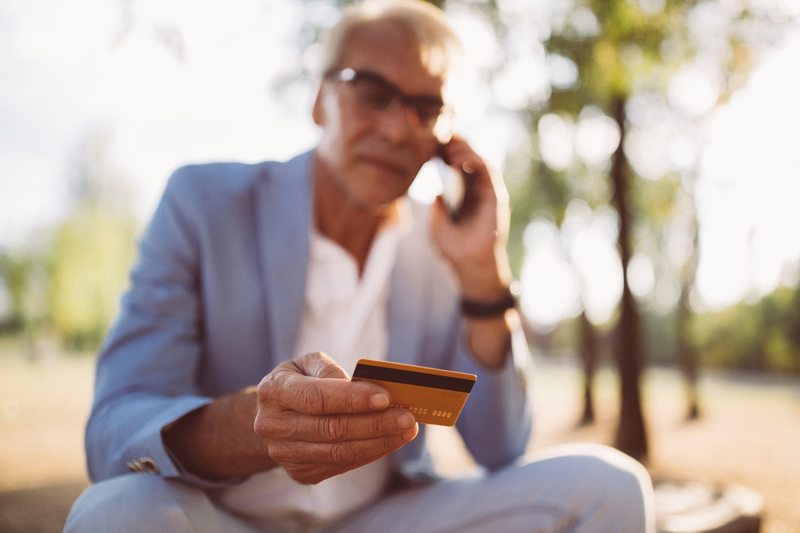 A report from Vancity concluded that one in twelve seniors had fallen victim to financial abusers. Children and grandchildren too often form the ranks of abusers. Other people who have close access to seniors, such as a neighbour, caregiver, or friend, might take advantage of isolated individuals. The loss of a spouse or other close friends and relatives or deteriorating health could expose any man or woman suddenly to exploitation. Older people who live alone are especially vulnerable to financial abusers. Lack of English speaking skills might endanger some people when they cannot communicate their problems to others. Victims also skew female because of their generally longer lifespans. Victim advocates urge seniors to seek help from trusted family members, their banks, or even the police if physical abuse has occurred. Seniors might also prevent or detect abuse by monitoring their bank records, staying in touch with more friends or relatives, and getting second opinions about financial transactions proposed by a potential abuser. A senior should gain outside advice before signing contracts, opening joint bank accounts, or altering property titles or powers of attorney. If you are disturbed by a senior’s financial situation, you can speak directly to the victim and offer help. The resources available from Safe Care Home Network could give you insights about how to address your loved one’s challenges.